Nissan has unveiled the Leaf e+ electric vehicle with a range of 360km per charge. Meanwhile, the standard Leaf is set to arrive in India this April. So will the new new variant turn up too? Click here for the answer. Volvo forecasts 50 per cent of its sales from electric vehicles by 2025. To find out what the company’s second EV offering under the Polestar brand packs, click here. Apart from segment-first features, the Mahindra XUV300 could also get a feature-loaded base variant. Click here to find out all the features it could pack. 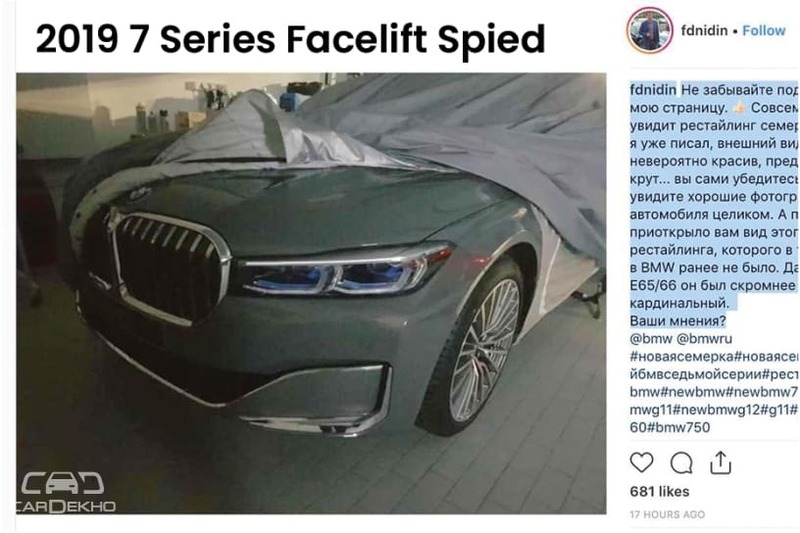 We’ve got hold of the first pictures of the 2019 BMW 7 Series and it looks a lot like the upcoming X7 SUV to say the least. What are we talking about? Click here to find out. Mahindra XUV300 official bookings have begun. We have the engine, variants and feature details as well. Here’s all you need to know. Owning a VW has become cheaper as the brand has reduced service costs by up to 44 per cent. Click here for the fineprint. 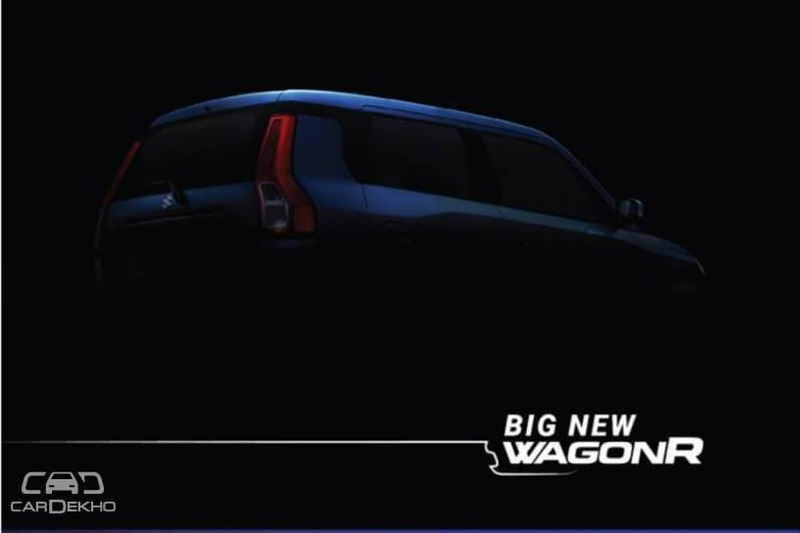 2019 Maruti WagonR will get an AMT gearbox as well. Click for details here. Don’t hold your breath if you want to buy the new WagonR with CNG. But don’t lose hope either because it will arrive eventually. Find out what’s the deal with it. 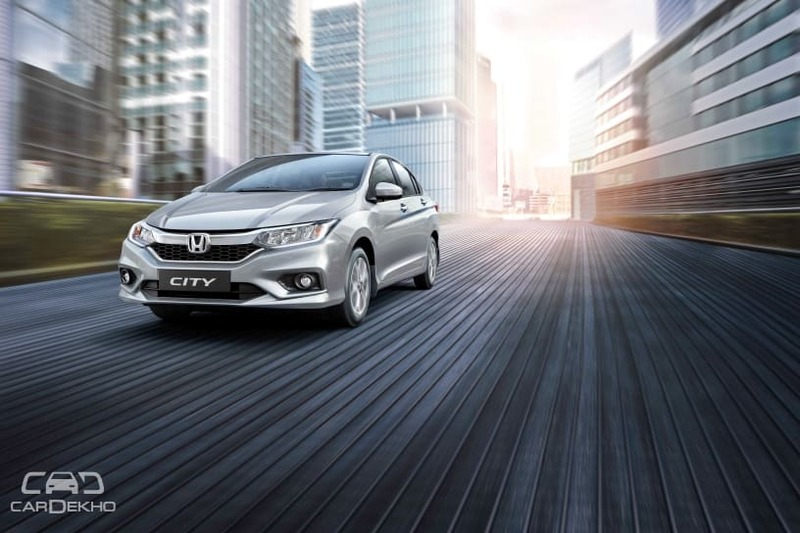 The Honda City is finally available with a fully-loaded ZX petrol-manual variant. Now you don;t need to compromise on the fun factor for more safety features. Click here for more. The Hyundai Creta now gets ventilated seats as part of a new top-spec variant. Some features have also been added across the variants as well. Here are the details. 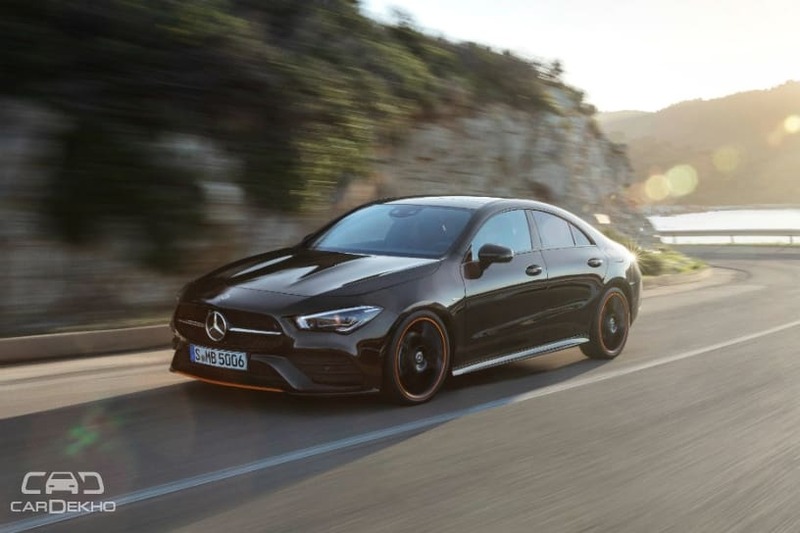 The new Mercedes-Benz CLA looks quite aggressive this time around. Read about it in detail here. To know how it how it squares up against its predecessor, click here. 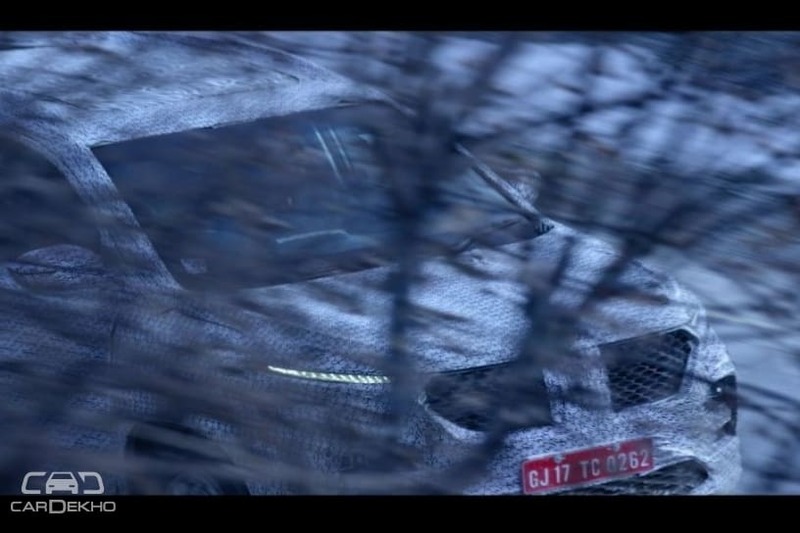 2020 Land Rover Discovery is closer to production and is already undergoing testing. Here’s how it looks. Tata is set to launch the Harrier with seven seats this year. Here are the details. MG’s first SUV in India, which will rival the Tata Harrier and the Jeep Compass, will be called the Hector. But why? Click here to find out. 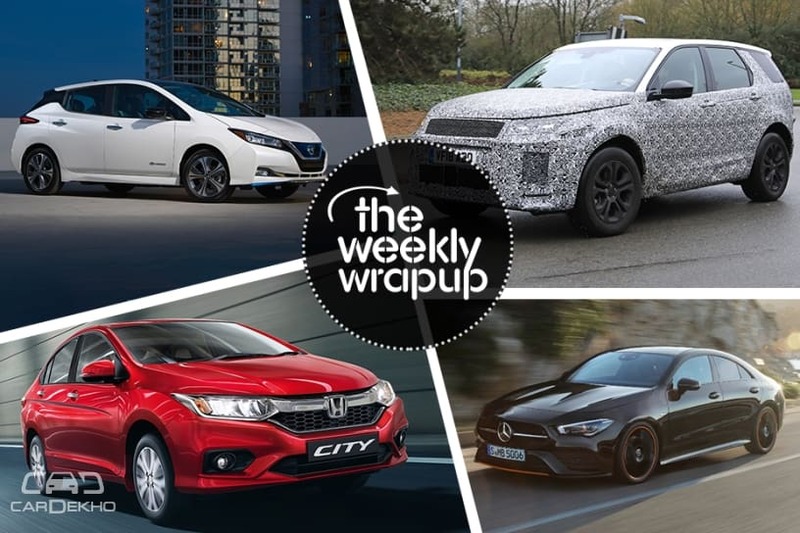 Audi is gearing up to dial the heat up in the performance and luxury segments this year. The carmaker has confirmed the launch of the new R8 and A8. Get all the details here. 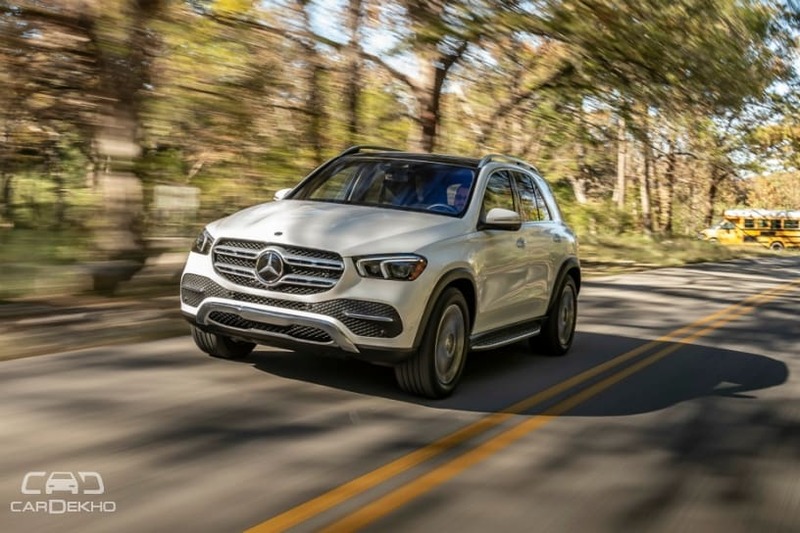 Mercedes-Benz has confirmed the new GLE for India and its packs not just a heavy dose of new features but also an additional row of seats.